We recently had another group of education majors here at the school. This group of future educators were here last week from Monday through Wednesday. We had a child of an alumni (who is also a teacher), a child of a Superintendent, and children of several other educators. 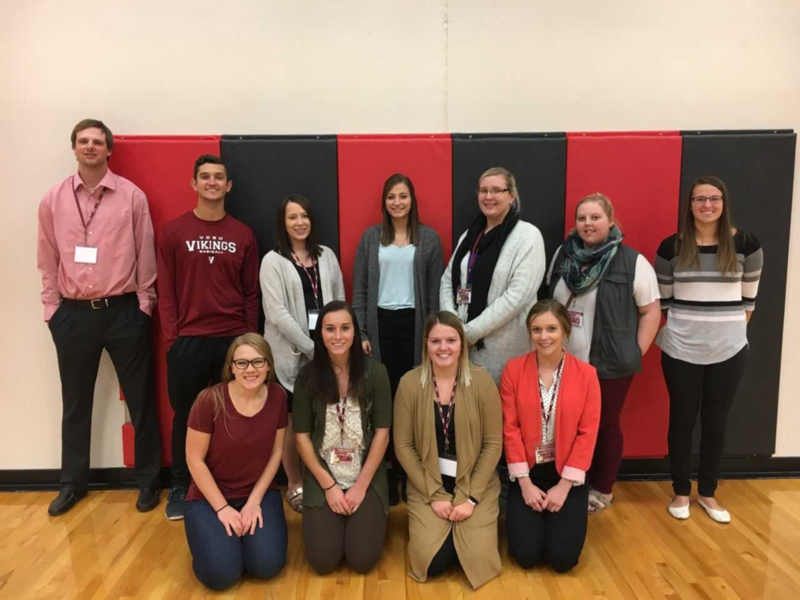 It is very exciting to see these future teachers and get to play a small part in their educational journey. Thank you for being here, and the best of luck to you in the future.